Come live and learn at MGA! Experience the full package of college life! Make friends who value higher learning and surround yourself in a positive environment of diverse, goal-oriented companions. 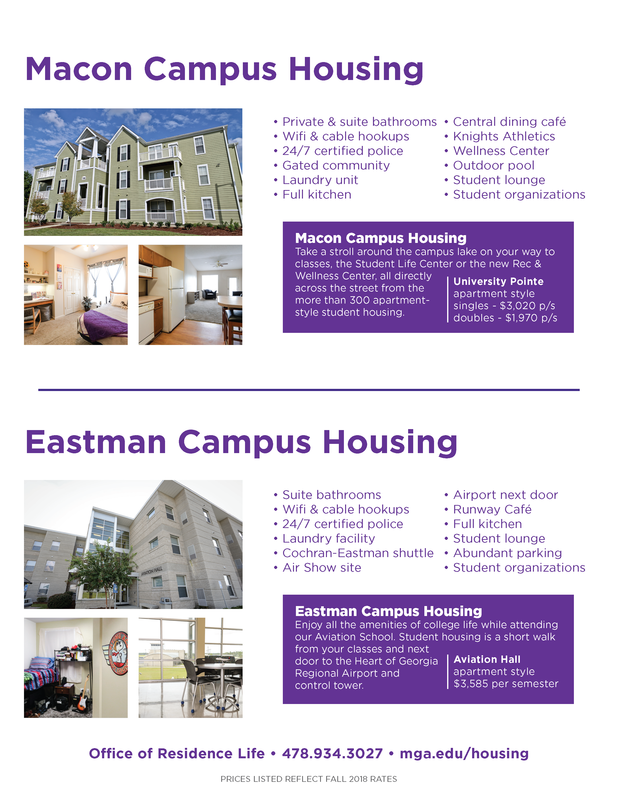 Our Cochran, Eastman and Macon campuses offer on-campus housing with a variety of rooms and amenities. The perks are endless! Live out-of-state? If you live in one of Georgia's bordering states (Alabama, Florida, North Carolina, South Carolina, and Tennessee) you may be eligible for our Out-of-State Tuition Waiver if you (1) are pursuing an undergraduate degree through the School of Aviation, (2) live in a Cochran Campus residence hall, and/or are take the majority of your courses on the Cochran campus. 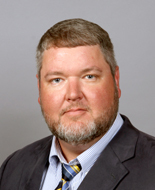 Please visit the MGA: Out-of-State Tuition Waivers page for more information. including five halls and three room styles. adjacent to the regional airport. Spring 2019 Housing Application is now available. 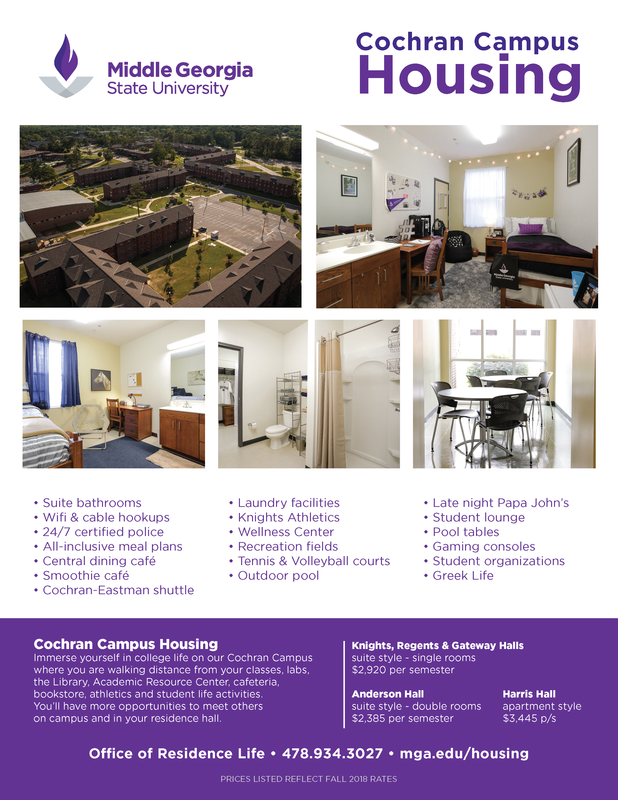 Fall 2019 Housing Application available. February 25th for returning students. March 11th at 12 pm for new students.